The Northwest Chapter invites you to experience what the ICAA has to offer. The Pacific Northwest Chapter of the ICAA presents an array of unique local events & educative programs for all design professionals, builders, artisans & the general public - as well as students of art, architecture & planning. Michael Smith is considered one of the design industry’s most respected talents with an international profile of residential and commercial clients. Over the course of his career, Smith has consistently developed a style that has been characterized as a delicate blend of “European tradition and American modernism.” Most recently, his work was celebrated in five best-selling books from Rizzoli Publishing: Elements of Style (2007), Houses (2008), Kitchens and Baths (2010), Building Beauty (2013), and The Curated House (2015). He is the recipient of many prestigious awards and accolades, including over 10 appearances in Architectural Digest’s AD 100, and the 2018 recipient of the Arthur Ross Award from the Institute of Classical Architecture & Art for excellence in the field of interior design. He was also named 2003 Designer of the Year by Elle Décor. 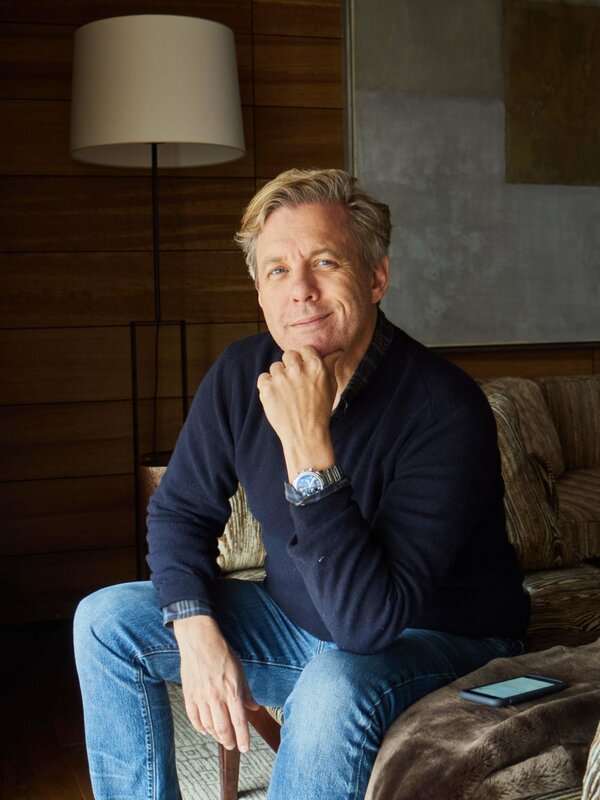 In addition, his projects have been featured in such noted publications as Elle Décor, Architectural Digest, House Beautiful, Town and Country, Domino, Metropolitan Home, Interior Design, and W.
A native of California, Smith studied interior design at Otis College of Art and Design in Los Angeles. In 1984, he continued his studies at The Victoria and Albert Museum in London. Returning to the U.S. one year later, he worked briefly under the tutelage of legendary antiques dealer Gep Durenberger before subsequently moving to New York to work with the well-known designer John Saladino. Three years later, he returned to California and opened a home furnishings store. His design firm was launched in 1990, and he has continued to build his business through the introduction of his signature furniture and fabric lines Jasper and Templeton, sold exclusively in multi-line showrooms throughout the U.S. and Europe. The same aesthetic of classically inspired modernism is seen in his Signature Lines, collections Michael designs for other top design industry names. He has partnered with some of the finest manufacturers in the business who reflect his values of updated traditional looks, uncompromising craftsmanship and easy-to-live with luxury. Michael Smith serves on the Board of Trustees for Otis College of Art and Design and has co-chaired the American Friends of the Olympia International Fine Art and Antique Fair. In February of 2010, Mr. Smith was appointed by President Obama to the Committee for the Preservation of the White House. Michael divides his time between Los Angeles, New York City and Madrid. Use either register button once - for the same event.